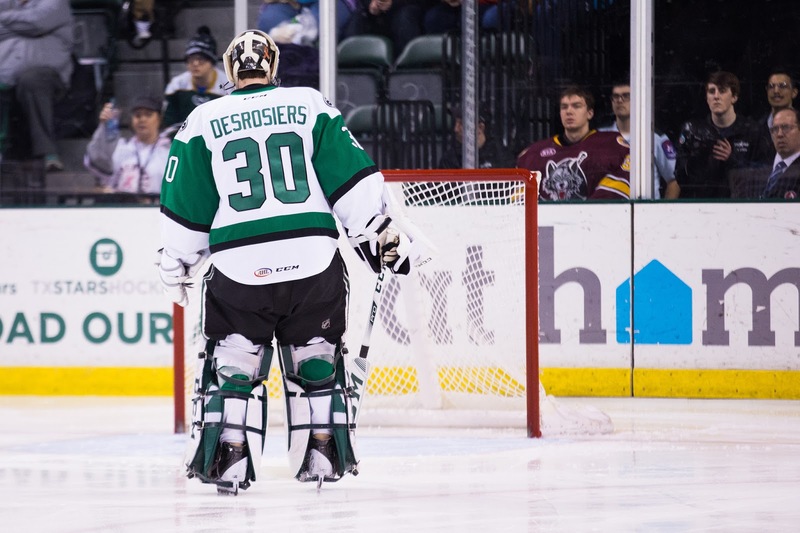 Philippe Desrosiers has been reassigned to the ECHL's Idaho Steelheads. He did not play any games but backed up on Saturday. Jack Campbell took both starts in Charlotte while Maxime Lagace was out with illness. 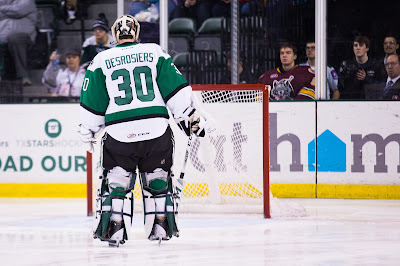 The Texas Stars, American Hockey League affiliate of the NHL’s Dallas Stars, announced Monday rookie goaltender Philippe Desrosiers has been reassigned to the team’s ECHL affiliate, the Idaho Steelheads. Desrosiers (deh-ROH-see-ay), 20, was on his second recall to the AHL this season. 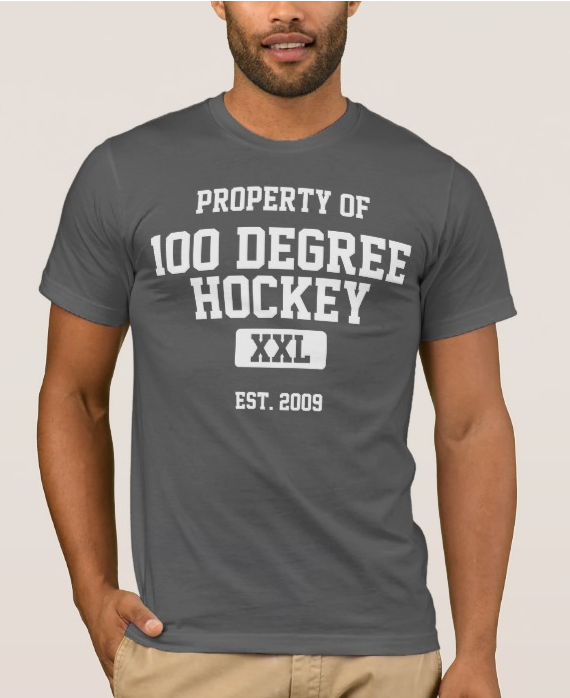 In 28 ECHL games this season, the 6-foot-1, 190-pound goaltender carries a 13-6-4 record with a 2.41 goals against average and .909 save percentage. The Saint-Hyacinthe, Quebec native has appeared in 10 AHL games this year for Texas. Desrosiers was a second-round pick of the Dallas Stars (54th overall) in the 2013 NHL Entry Draft.